Registrations for the Circular Design Challenge are underway and are open for applicants until the 30th of November so there’s still time to enter! 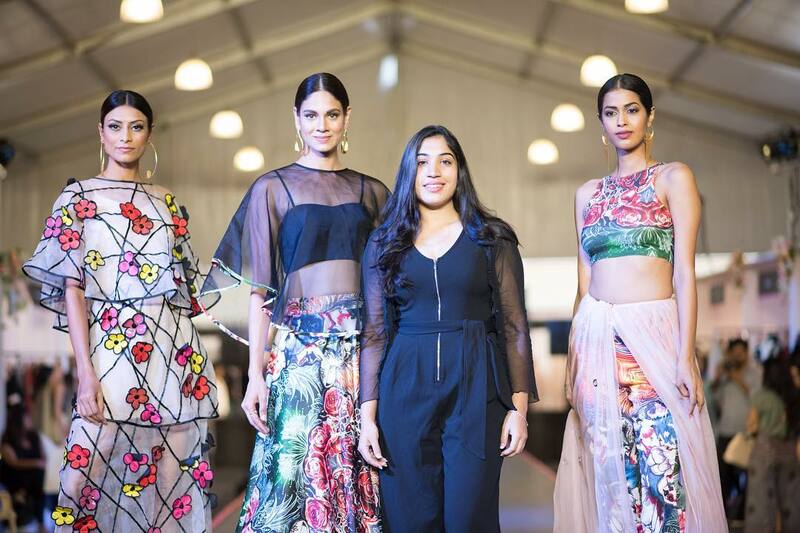 For the past couple of years, LFW has been putting a big spotlight on sustainable fashion and the organization has even dedicated an entire day in their program to sustainable design. 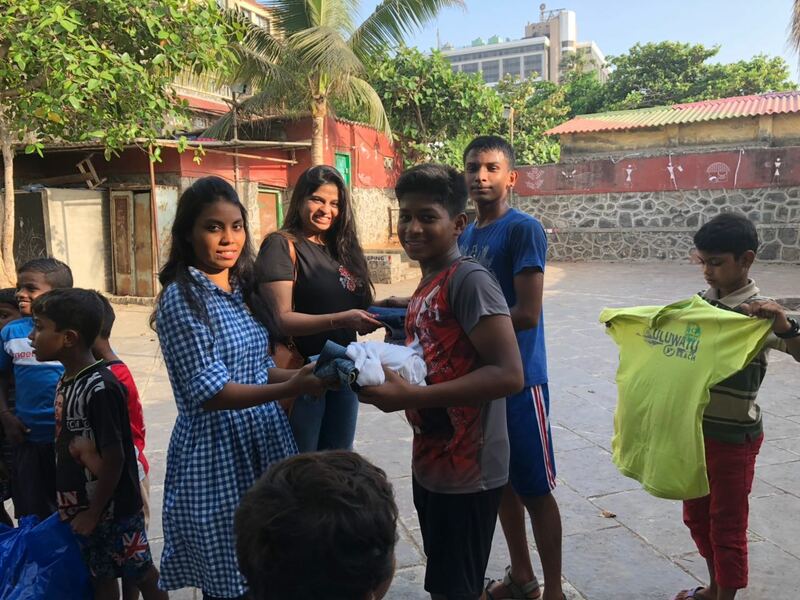 In August of 2018, during the Winter edition of LFW, the organization also highlighted and introduced the importance of circular fashion. Since then, educational and awareness efforts on circularity have been ongoing. 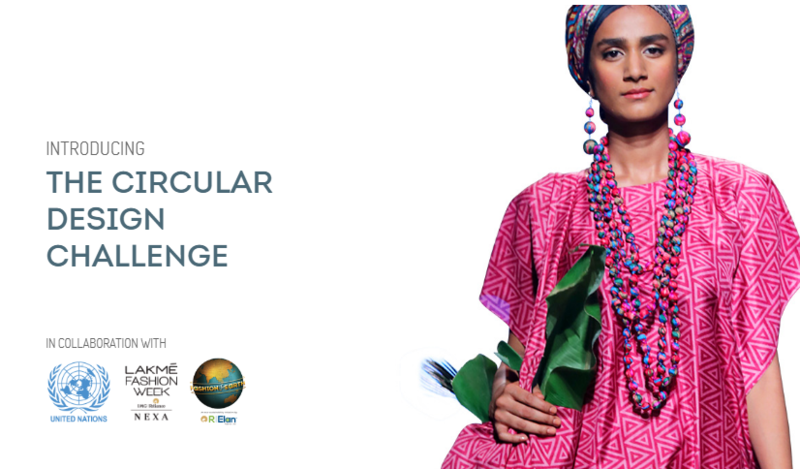 LFW has now decided to present the country’s first award for sustainability through circular design. All submissions must adhere to strict guidelines that incorporate elements of not only aesthetics but most importantly, sustainability and circularity. The submissions must provide a proof of concept of their collection, which must be made from upcycled fabrics only, including plastic! All entrants must submit their application by the end of this month and the winner will be selected through a jury that will announce the winner at the end of January during Sustainable Fashion Day at LFW. The selected collection will be exhibited during LFW August 2019. The Circular Design Challenge is a fabulous way for up and coming designers to get their work noticed and their stories heard. 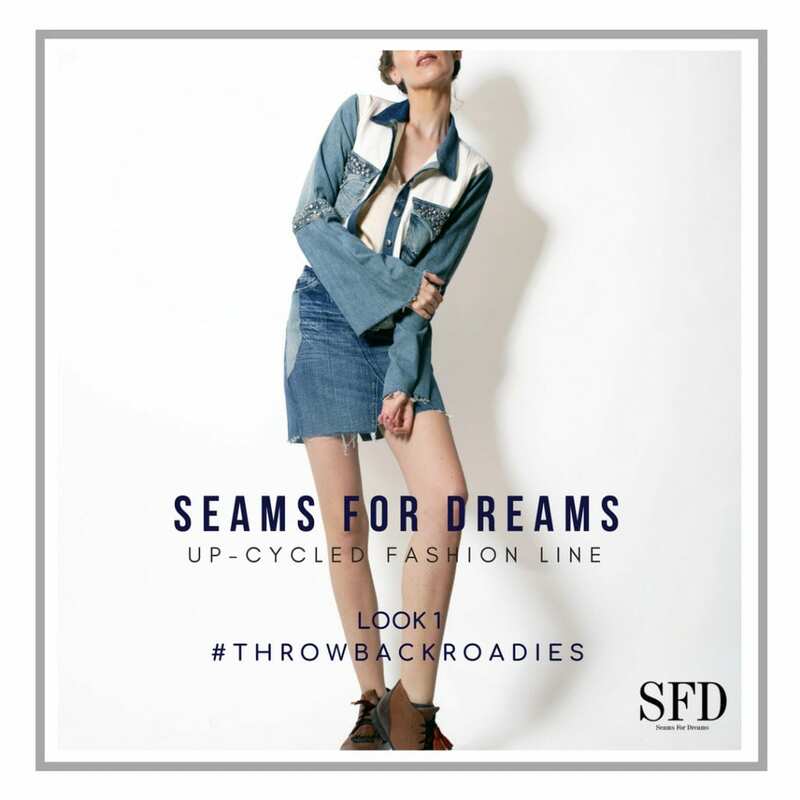 Seams For Dreams is thrilled to hear that there is finally an official award to recognize those who are pioneering the sustainable fashion movement in India. After all, who says sustainable fashion can’t be fashionable? Stay tuned for updates on our very own upcycled line and how you can purchase pieces from ShopXoE.